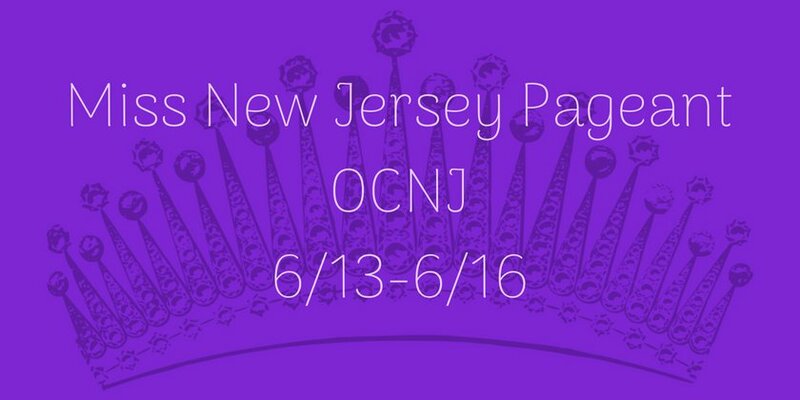 Contestants arrived in Ocean City today to get ready for the 2018 Miss New Jersey Pageant. If you are looking for a great meal before the parade or preliminaries, now is the time to try some place new. Restaurant Week is in full force through Friday, 6/15. Enjoy fixed price menus and specials at participating Ocean City restaurants. Visit www.eatinocnj.com for list of participating restaurants and specialty shops.